Populating roughly a half million people, real estate in Ramsey County Minnesota includes both very urban and suburb settings. 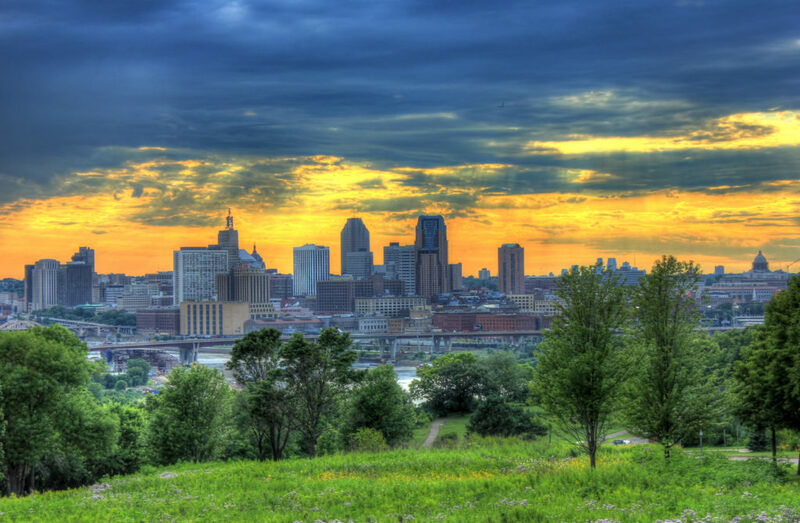 Being the second most populous county in the state, the area resides parts of Bloomington, Minneapolis, and St. Paul which is also Minnesota’s capitol. 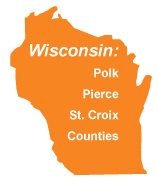 The best houses for sale in Ramsey County MN has to offer can be stressful to find. Applegate Properties will help you find your dream home in no time. With years of quality experience, let us provide you with the neighborhood and community beyond your standards. New houses for sale in Ramsey County MN are coming on the market all the time. Check our listing often as we’re always updating them to reflect the market and we’d be happy to show any homes that catch your eye. Finding a house for lease in Ramsey County MN while you make your transitions in school, work, or into your dream home can be the best way to try a new community without feeling the pressure in buying real estate before you’re ready. Our properties for lease in Ramsey County MN are always changing. Check back often and we’ll help you find the perfect house for lease Ramsey County MN has to offer. Investing in real estate can be a great idea, but being a landlord isn’t for everyone. Dealing with maintenance, collecting rent, and finding renters may not be appealing. Our property management services take over all the landlord duties for you at a reasonable fee. We’ll handle the headaches while you collect the rental income. Relocating is a big decision for any family. If you’re looking to for a new home in Ramsey County MN, chances are you’re curious about activities in the area, the history of the city, and municipal information. To get you started, we’ve compiled some basic information about the area. 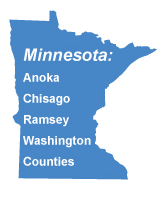 The naming of Ramsey County dates all the way back to Minnesota’s establishment in 1849 by Alexander Ramsey, the first territorial Governor of that area. Steady changes took place throughout the 19th century to what was mainly farmland. A commercial hub started to transform the area and incorporate North St. Paul, White Bear Lake, and New Brighton. Settling community members moving here are greatly satisfied because of the exceeding facilities and school systems that Ramsey has to offer. Because of the large communities, there is lots to do. Ramsey’s recreational activities range from parks, trails, zoos, libraries, sports, and malls all within taxi ride distances. Both adult and kid focused, fun-filled activities for everyone. Ice skating in the winters and golfing in the summers. When you’re ready to find houses for sale in Ramsey County MN, contact Applegate Properties!